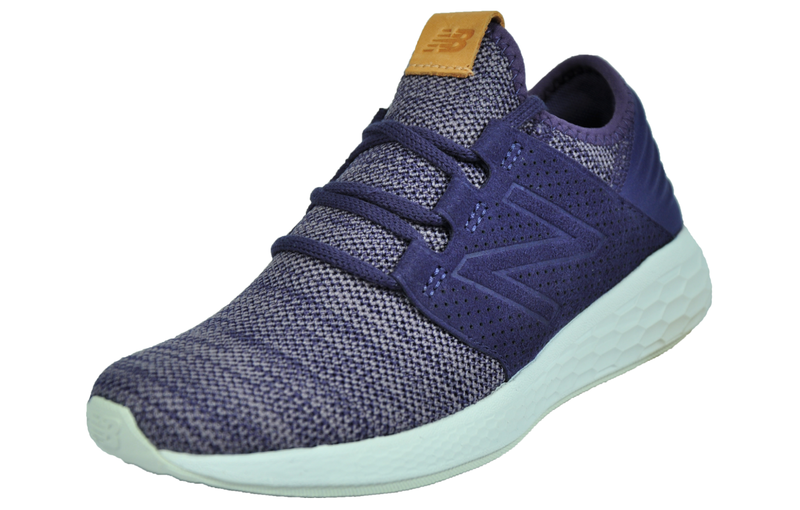 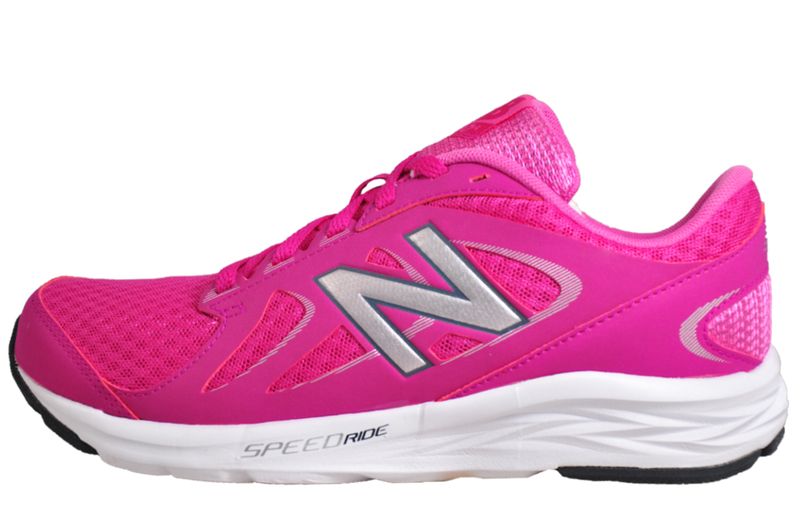 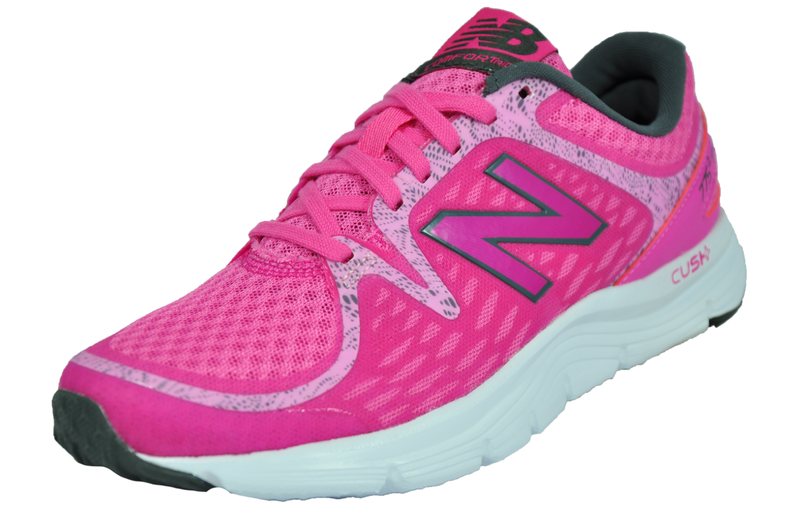 Featuring innovative technology and premium materials to help push your performance further, these women’s New Balance 490 v4 running shoes are the ideal choice for clocking up some miles on the roads and hitting intense workouts in the gym. 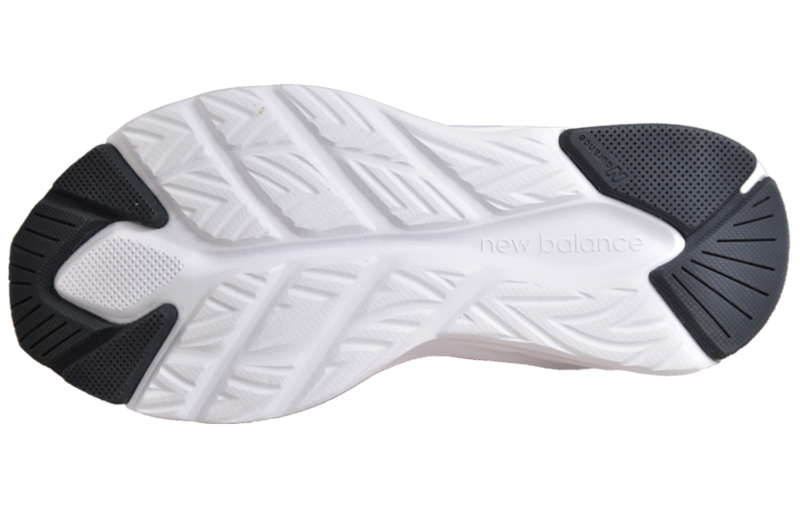 Boasting a textile mesh upper to allow maximum breathability and a comfortable fit, finished with synthetic overlays to provide a snug and secure feel for feet. 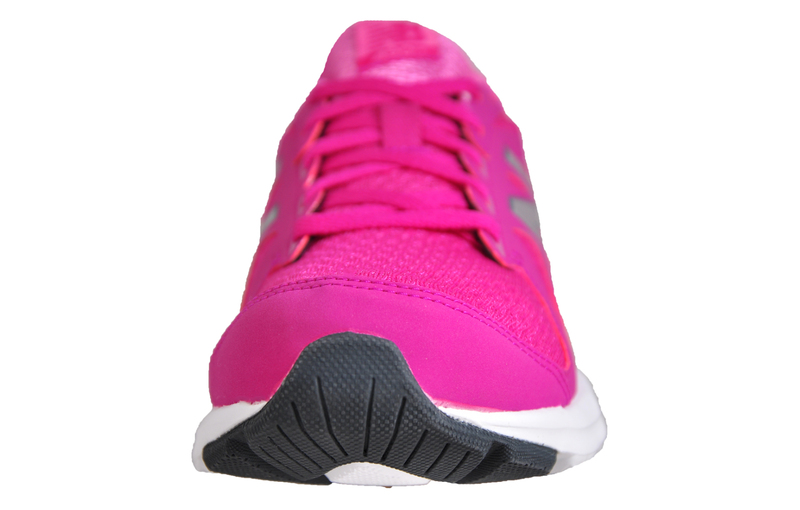 A traditional lace up front ensures a more personalised fit, so you can perform in confidence whether on the roads or in the gym. 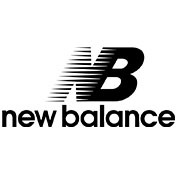 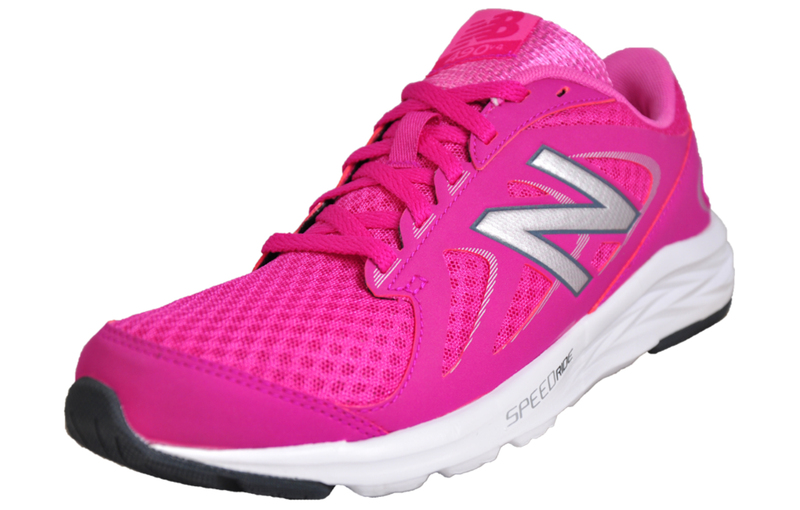 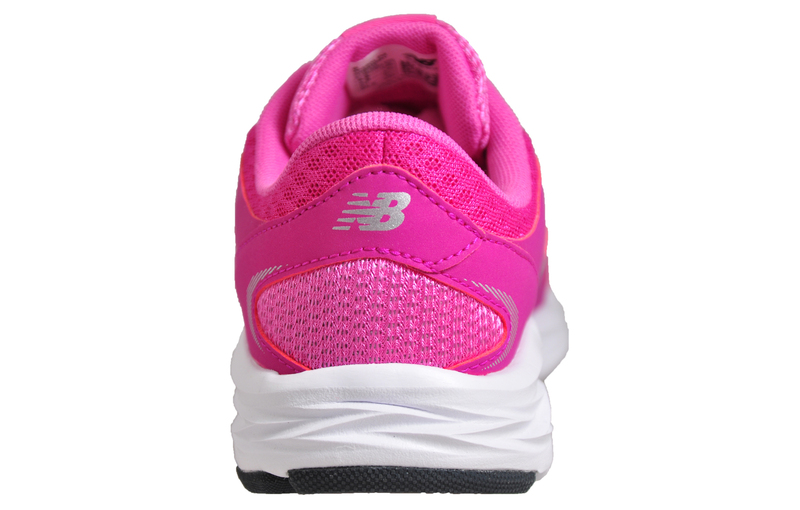 The New Balance 490 features a cushioned midsole which provides great shock absorption and support, ensuring you’re kept light on your feet at all times.